Kids need the encouragement of God's Word! 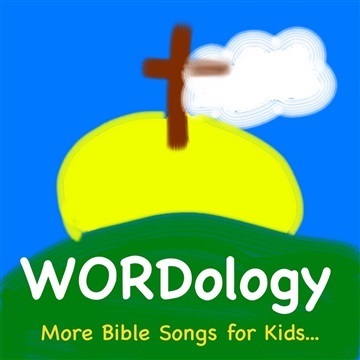 Our second album of Bible songs designed to be fun for kids to listen to and sing along with! For our lyrics, we draw from multiple Bible translations, and closely paraphrase key Scripture passages to helps kids become familiar and remember Bible passages. If you enjoy our music, please share with your friends!